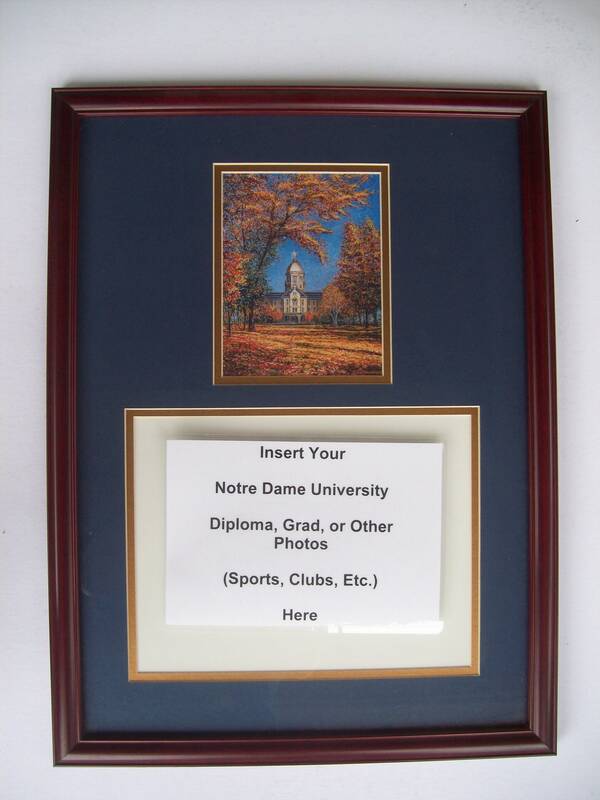 Remove backing, insert diploma, replace backing - Enjoy your hard-earned diploma. I have also painted "The Grotto". 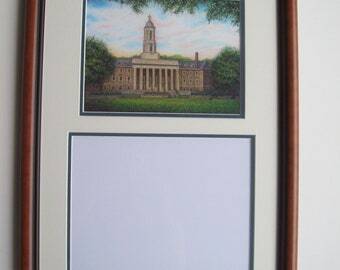 See my art website or visit me at my Bed & Breakfast located in historic Columbia, PA.